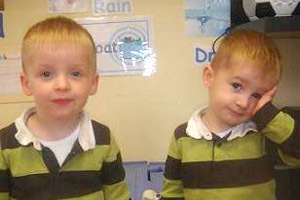 At Tiny Feet we all believe that each individual child deserves the best start and support. 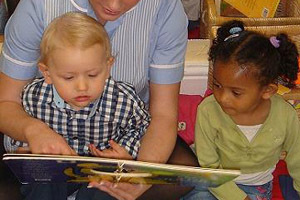 A child’s experience at Tiny Feet has an impact on their future. That’s why we provide a secure, safe and happy environment, to encourage children to thrive and to make the most of their abilities and talents. 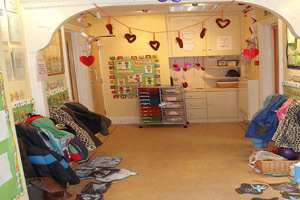 Tiny Feet provides a ‘Home from Home’ attitude and gives children lots of experiences that parents may also give at home. 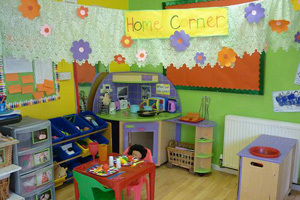 We feel we offer children a welcome and reassuring environment which is secure, stimulating and well organized. 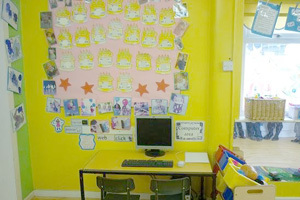 Each room has various resources to choose from and has areas of continuous provision. 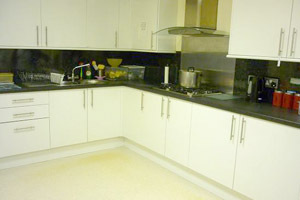 Planning is carried out on a weekly basis and is on show in the hall on the notice board. 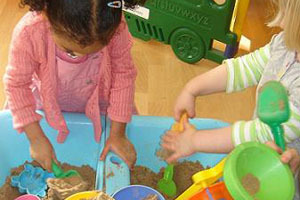 Each child will be observed on how they play and develop fine motor skills. 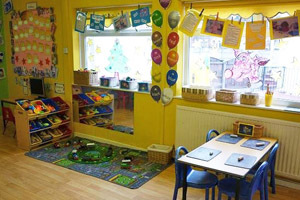 Welcome to the Early Years Foundation Stage (EYFS), which is how the Government and early year’s professionals describe the time in your child’s life between birth and age five. 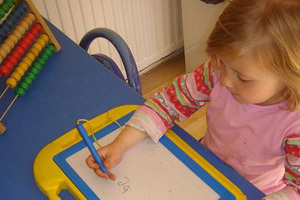 These 7 areas are used to plan your child’s learning and activities. 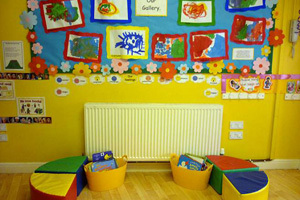 The Staff teaching and supporting your child will make sure that the activities are suited to your child’s unique needs. 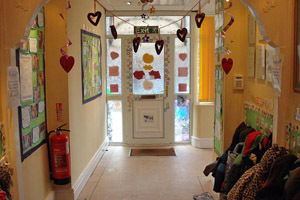 This is a little bit like a curriculum in primary and secondary schools, but it’s suitable for very young children, and it’s designed to be really flexible so that staff can follow your child’s unique needs and interests. 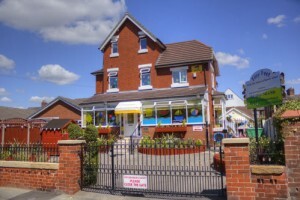 The most important place to find out more is by asking a member of staff here at Tiny Feet – do ask as many questions as you need to. 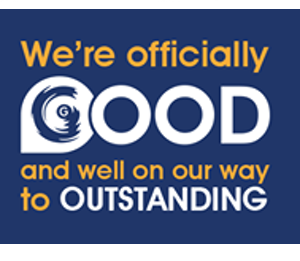 We really do welcome speaking with you. 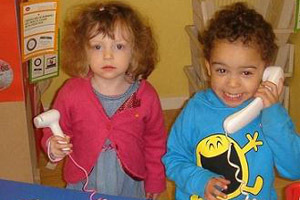 The foundation year’s website also includes a range of resources and contacts.